The Master blenders at Shoyeido have been working with the finest natural ingredients for several years to develop and refine these new scents. 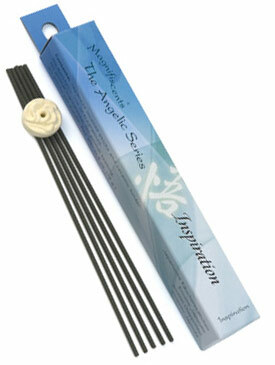 Their twelve-generation commitment to quality has helped them reach a new pinnacle in the excellence of incense. Ingredients: Aloeswood (Aquilaria agallocha), Vetiver (Vetiveria zizanioides), Borneo Camphor (Dryobalanops camphora), Sandalwood (Santalum) and other spices.